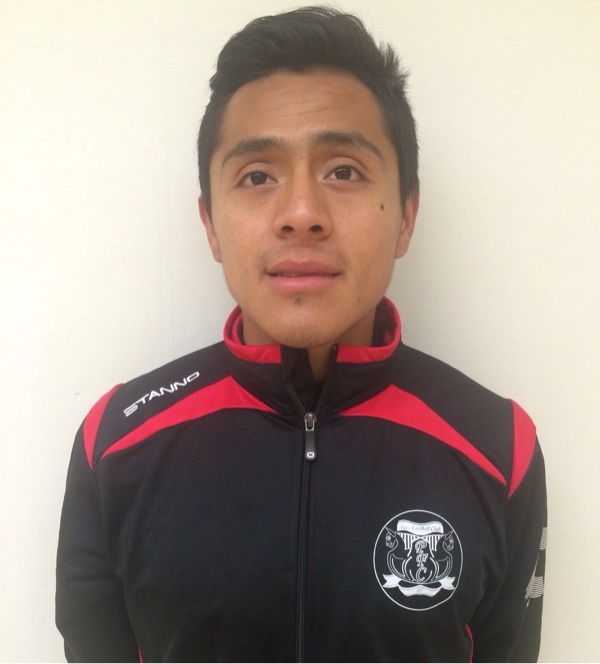 Mexican national futsal player joins Pars FC! Diego Lopez came to Örebro last week on Monday. 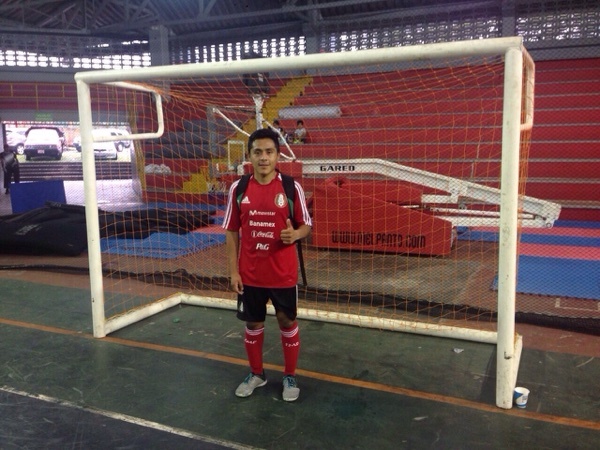 He is a great futsal player but also a really good soccer player. With his great technique and vision he will be an important player for Pars FC this year. He have already played 2 games for us, one as a substitute and one as start player and showed great skills. Hi my name is Diego Lopez I'm from Santa Rosa California. 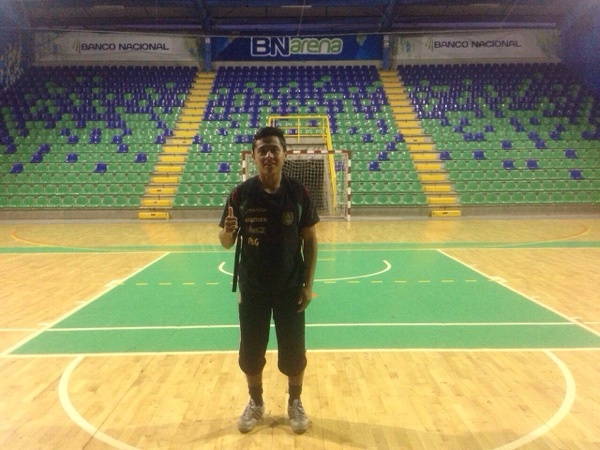 I had the opportunity to play for the Mexican national futsal team in some friendly matches in Costa Rica this past winter. I'm really excited to be on Pars FC and for this upcoming season!! !